As I mentioned in one of my previous posts ART EVERYWHERE, I have visited Poland during my trip across the Europe. I was staying in a hotel in the heart of the beautiful city – Krakow old town, Unfortunately, I didn’t have much time in there so just went to the Auschwitz concentration camp near Krakow, which had been my destination science a long time. Anyway, I had to skip visiting Krakow old town itself, as I was running out of time. What a pity! That’s why I had decided to come back and I hadn’t regretted – the magic of this place is stunning. 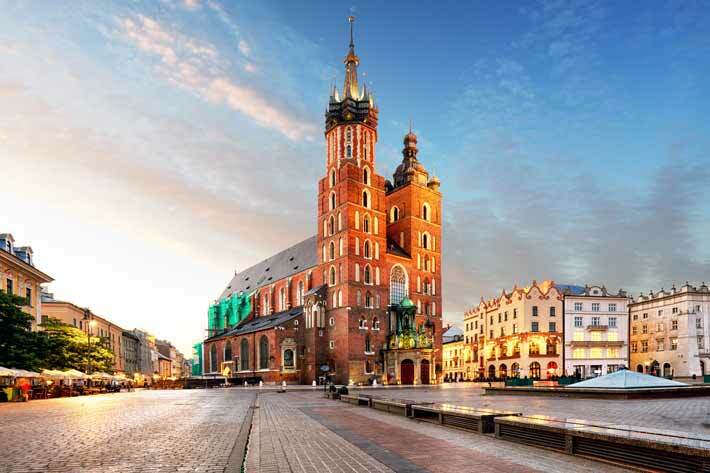 I booked my flight and in a plane was studying the Krakow guide – what should I do to take advantage of being there as much as I can. My adventure started with a Krakow guided tour with the company (KrakowDirect), that I already had been traveling with to Auschwitz last year. It was really nice feeling, when they gave me the discount for ‘walking tour Krakow’ as I has been using their service for the second time. They took me to the Krakow old town, Kazimierz (Jewish district), Podgorze, Schindler’s Factory and Nowa Huta. Everywhere I was accompanied by the professional guide, so I learnt a lot of interesting facts about this city. Thank you KrakowDirect for this opportunity! If you’ve read my other posts, you’ve propably noticed that I’m a food and art lover. That’s why I fell in love in Krakow old town immediately. There are plenty of diverse restaurants with every kind of food. 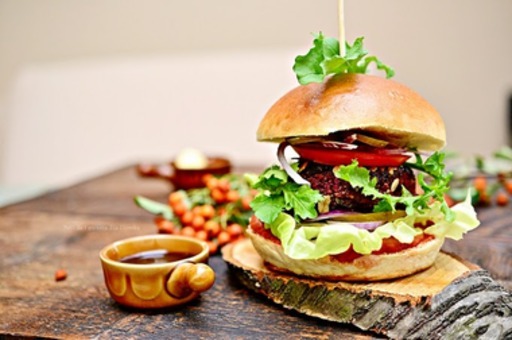 Here’s my 2 favourite, which I could defenitely recommend: Krowarzywa (delicious vegan burgers) and Pod Norenami (exquisite dishes from around the world). Science my childhood I have one big weakness – ice cream! (Un)fortunately you can find thousands of incredibly delicious scoops on every street in the Krakow old town. My number one is Good Lood, wehere you can taste very original ice cream, for example cucumber with carrot. 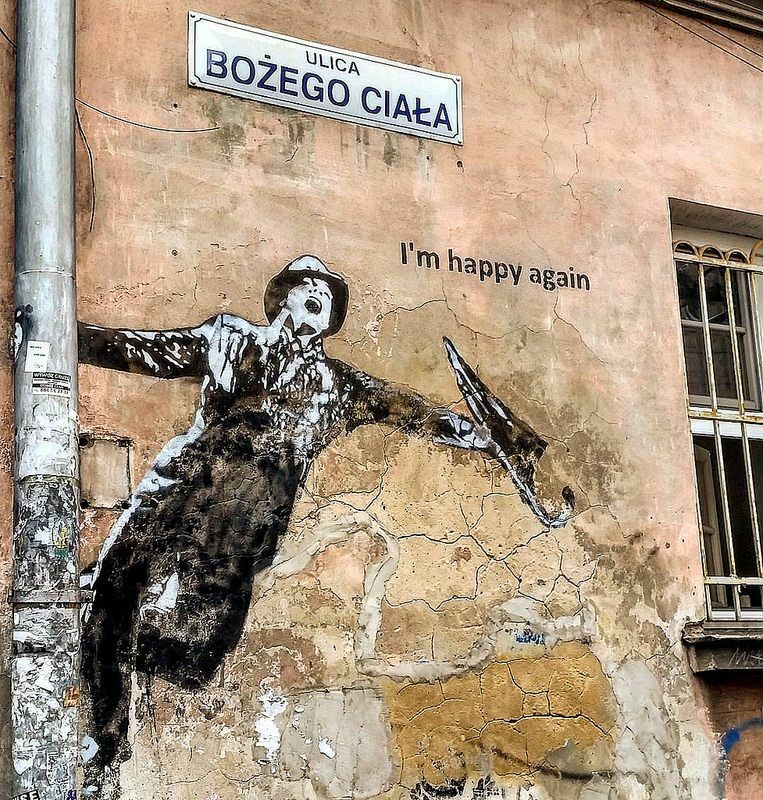 What more, Krakow old town amazed we with amazing stree art. Last time I’ve been there I was wondering about Bansky living his tracks in this city. This time, finally, I foud it! It was near Krakow old town – in the jewish district called Kazimierz. Beside that, there are plenty of murals on antique tenements, that you just stare at with amazement. Furthermore, I was very happy to find out, that it was the International Street Theatre Festival at that time! Krakow old tow was full of street performers, magicians and musicians. In such a short period of time I saw many performances from around the world. It is very surprising how many artist come to this one city and create this magic atmosphere with their diversity. I couldn’t miss the opotrunity to visit National Museum (just next to the Krakow old town) and see the works of most important polish artists.